Acquire, access and analyze the case data and information. Cross-reference, verify and validate due diligence. Filter responsive date from non-responsive data. Summarize and publish the facts! An attorney who doesn't have all of the facts has already compromised the case. AMA's expertise fosters blow crushing discovery requests, pleadings and hearing results. Data Intelligence means having the factual information, the truth and an analysis of it, at your immediate disposal. In litigation, critical information is commonly hidden. Knowing where the information resides, how to access it, filter it and properly utilize it wins cases! Winning is about being prepared. Get the facts, support them with case law and leave no room for a different conclusion! Great case management and litigation support services prevent unnecessary crisis management, increased costs and unnecessary attorneys fees. Intuitive foresight into today's complex contract and real property litigation strategy and tactics coupled with state of the art litigation technology platforms, translate into speed, accuracy and a successful litigation resolution! Not every attorney is a trial attorney and not every trial attorney is a good one. AMA's Trial Consulting & Strategy Services leverages loss by taking the guessing out of trials. AMA trains attorneys in the latest successful trial tactics and strategies that are designed to leave an impression on the court and your opposition. AMA's trial witness and advanced litigation support services are supported by state of the art technology and software platforms that create and enhance a strategic law practice. AMA provides advanced legal research, pleading drafting, due diligence, case analysis and fact, rebuttal and expert witness testimony. 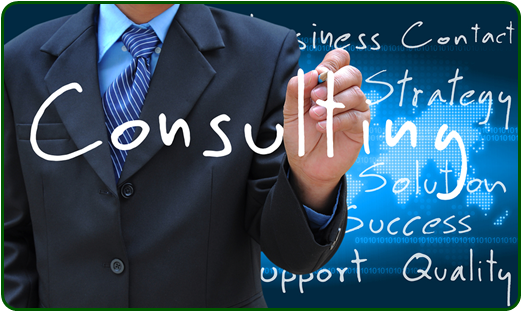 See why AMA is referred to as the got to litigation consultants. Experience the AMA difference! AMA comes from a background of over 20 years of advanced data intelligence acquisition, analysis, filtering and litigation discovery practice and service solutions for both state and federal complex litigation matters. AMA is a leader in litigation tactics and strategies from case pleadings and hearing arguments all the way to trial. Let your version of the facts have a voice. Contact AMA today! 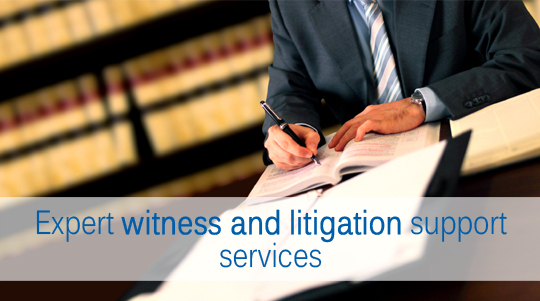 Trial Witness & Litigation Support Services. "I am a published attorney with over 30 years of experience. I retained Mr. Martinez to assist me with my own personal foreclosure case and trial. Mr. Martinez' level of litigation support expertise and professionalism made him invaluable by my side at trial. After Plaintiff rested their case I moved for directed verdict and my case was involuntarily dismissed. I live to fight another day in my home with my family. I recommend retaining Mr. Martinez and AMA Experts. Thank you Anthony and thank you AMA Experts for your incredible talent and professionalism.